Western release adds an Xbox One version. Valkyria: Azure Revolution is coming to North America via Sega and Europe via Deep Silver as Valkyria Revolution in Q2 2017, Sega announced. It will be released physically and digitally for PlayStation 4 and Xbox One, and digitally for PS Vita. 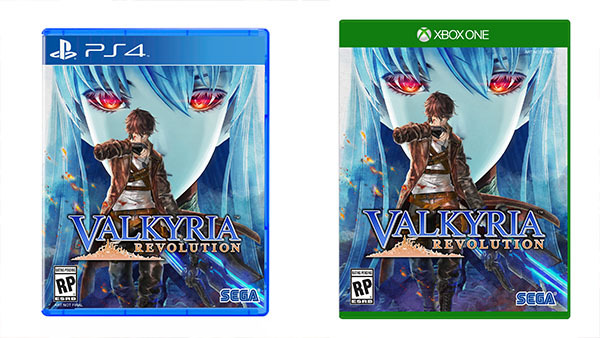 Described as a “revolution” from the traditional Valkryia Chronicles universe, Valkyria Revolution is set in an alternate timeline based on the European industrialization era and moves away from the traditional turn-based strategy gameplay of the series for a new hybrid of real-time combat and tactical strategy. Given how vastly different the two games are (Revolution drops the turn-based gameplay, takes place in a different time period, different world, different almost everything), the new name helps to ensure the two titles stood equal but apart from each other. In Japan, Valkyria Revolution is due out both physically and digitally for PlayStation 4 and PS Vita on January 19.